CAT 305CCR 265-7674 19 lbs. 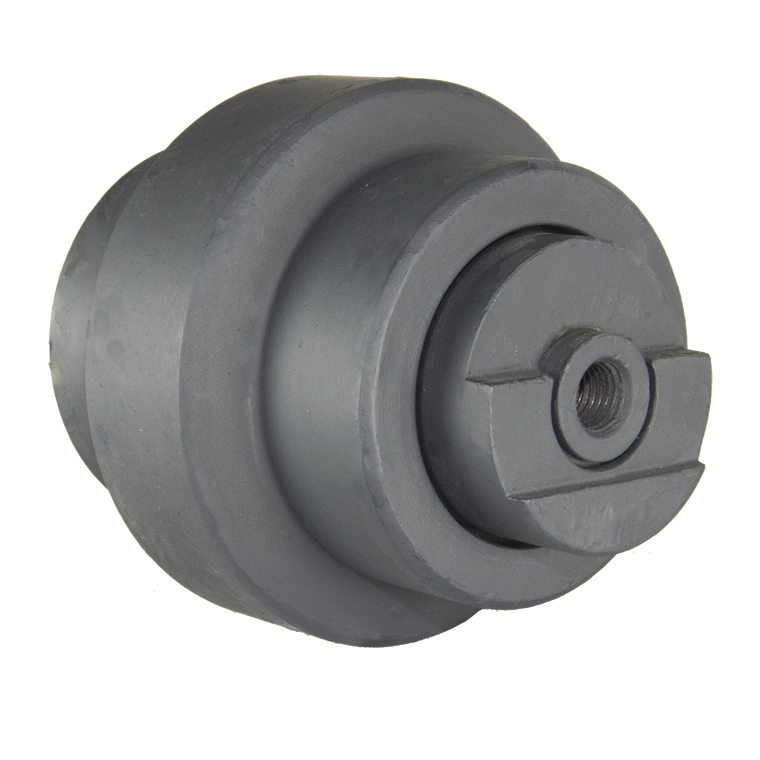 This maintenance free Bottom Track Roller Assembly (aka: mid-wheels) fits the CAT 305CCR and manufactured to OEM specifications for a guaranteed perfect fit. 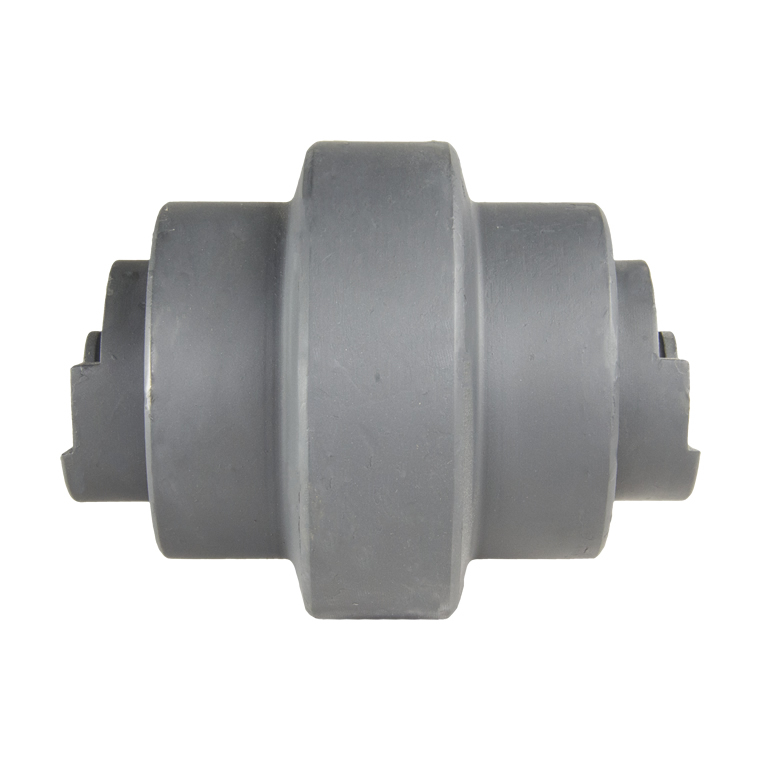 Made of heavy duty hardened steel, the bearings are completely sealed to protect this Roller from foreign debris for worry free operation, and a long service life. 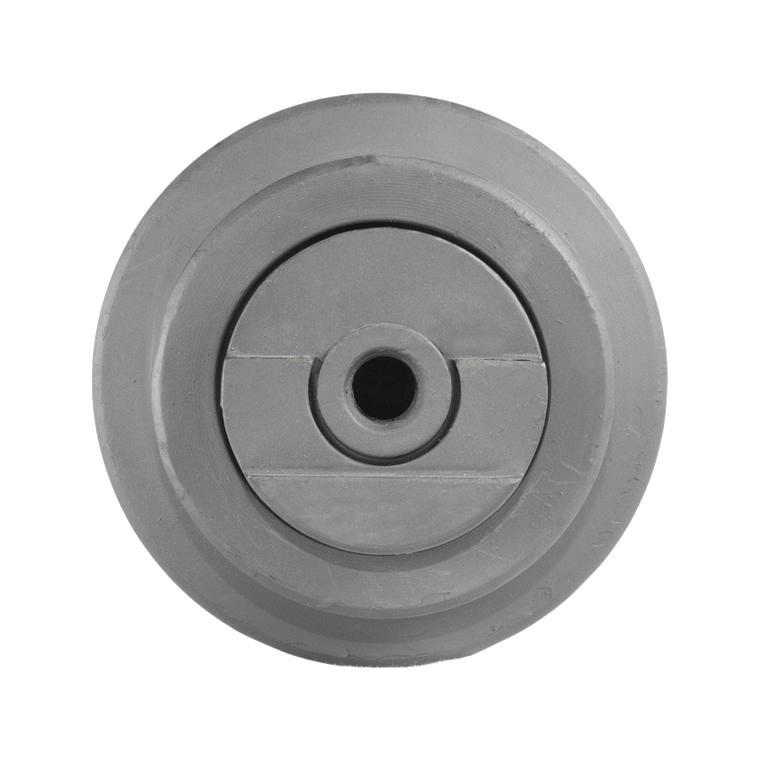 The Part number for the CAT 305CCR Bottom Roller is 265-7674.